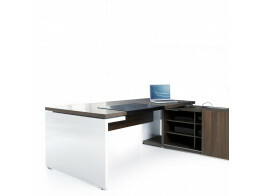 Find Sit-Stand Executive Desks for all levels of office and cellular office management areas. 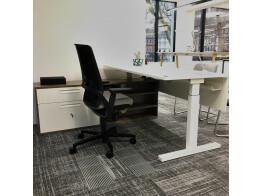 Après Furniture supply the latest in executive office furniture sit-stand desk solutions. 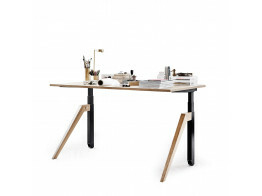 NoTable Sit-Stand Desk is a minimalist sleek adjustable height office desk solution for management. 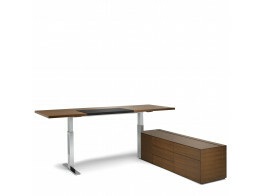 Exec-V. Sit-Stand Desk is a high-end executive office adjustable height desk. Chemistry Sit-Stand Desk is a management level adjustable height desk solution. 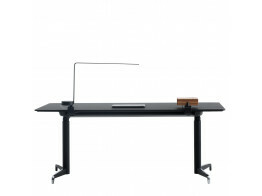 Mito Executive Sit-Stand Desk is a electric height adjustable cellular office desk.